Excel Boats offer an extensive range of high specification inflatable boats at very affordable prices. All Excel Inflatables come with a 5-year warranty. 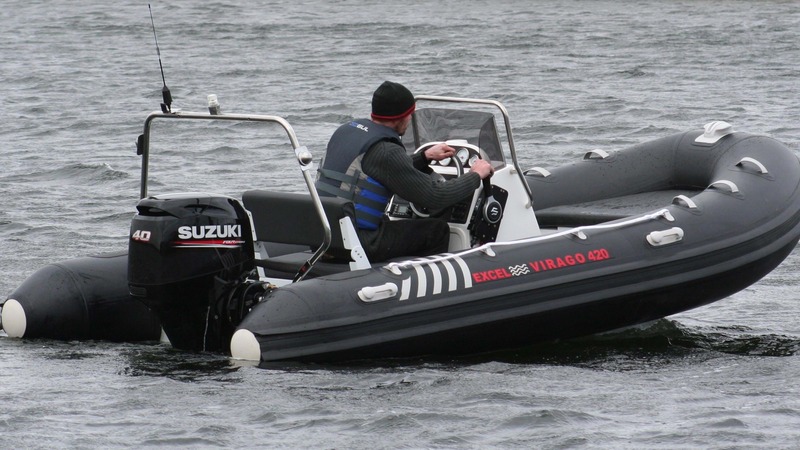 The Excel Inflatable Boat range includes 1.6m to 3.6m models for all round recreational use.